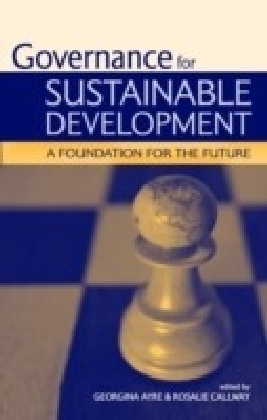 This fourth edition has been comprehensively rewritten and updated to provide a concise, well illustrated and accessible introduction to the characteristics, challenges and opportunities of sustainable development with particular reference to developing countries. 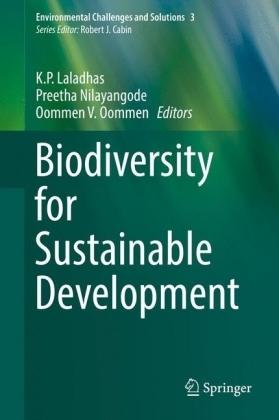 The contested nature of sustainable development is explored through a detailed consideration of changing ideas and practices within environmentalism and development thinking. 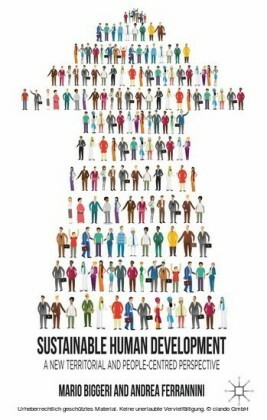 The text identifies the different actors involved (from institutions of global governance through to community based organisations), the policies and mechanisms through which sustainable development is being sought and considers the outcomes for particular groups and environments in both rural and urban contexts. ? ?This edition places stronger emphasis on the global challenges of sustainable development with an understanding of inter-linked crises in climate, energy, economy, poverty and social injustice. 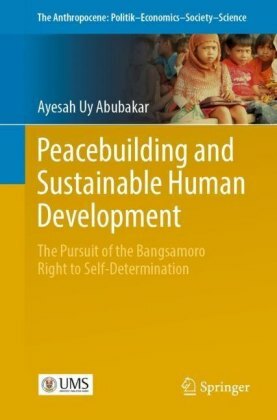 It explores how these issues are leading to deep questioning of what sustainable development is, what it should be, and how sustainable development policies and mechanisms are being reconsidered. The book gives new consideration to the challenge of achieving lower carbon growth, climate adaptation, and the implications on sustainable development of rapidly expanding economies, including China and India. It contains greater discussion of how civil society movements influence outcomes of international climate policy, as well as technological developments in energy and agriculture. 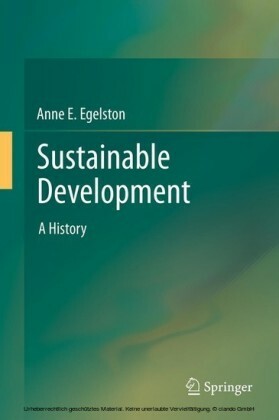 The text also contains a substantially expanded discussion of how poverty remains central to sustainable development challenges, as revealed through the Millennium Ecosystem Assessment and Millennium Development Goals.This invaluable text retains the core message that sustainable development has become central to debates about environment and development. Containing a substantial number of new boxed case studies, learning outcomes, chapter summaries, discussion questions, further reading and websites, this text provides an essential introduction for students.